I have spent a good chunk of my life in the water as a swimmer. I estimate that I’ve swam (conservatively) over 23,000 miles in my life to date, which is nearly the circumference of the Earth. Swimming is a passion of mine, and obviously to swim, it requires water of a certain quality. No one should have to swim in water that is polluted or toxic. I am also a person that loves the outdoors. Especially recreational activities involving water like boating, surfing, snorkeling and fishing. I can’t imagine not having these activities in my life because I firmly believe these activities provide relaxing breaks in our hectic, 24-7 lifestyles. Growing up and living in Michigan, I’m the first to admit that clean water is a resource that I often take for granted. With 21% of the world’s fresh water in the Great Lakes, it’s easy for me to forget that fresh water is a finite resource; a resource that is quickly becoming a valuable commodity across the globe. With talk that fresh water is the commodity of the future, it’s scary and makes me grateful that I live in a place where this resource is abundant. That being said, I don’t think any one person or group should stake claim or prosper off this resource at the expense of others, but rather everyone should be thinking about how we can protect it. We should all value clean water. Colorado River in 2015. California, Arizona and Nevada face severe droughts almost every year. Those who do not have it value clean water even more. 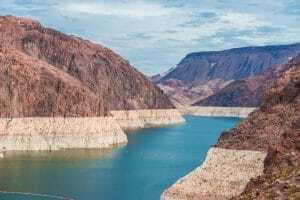 I look at places like California, Arizona and Australia where they are ground zero for water conservation efforts, due to droughts, depleted aquifers and rising demand. Solving this issue is certainly out of my level of expertise. However, I do think that regardless of where we live, each of us should be doing as much as we can to conserve and protect this vital resource. It simply takes the correct focus and messaging to make sure everyone understands the issue and how to positively contribute. Making change starts at home. If we value clean water enough to conserve it, it will make a difference. I’m challenging myself personally to focus on water conservation and to be a better steward of this important issue. That means doing my part and spreading the message in positive and constructive ways. I think that no matter where you live, this is an issue that together we can support. 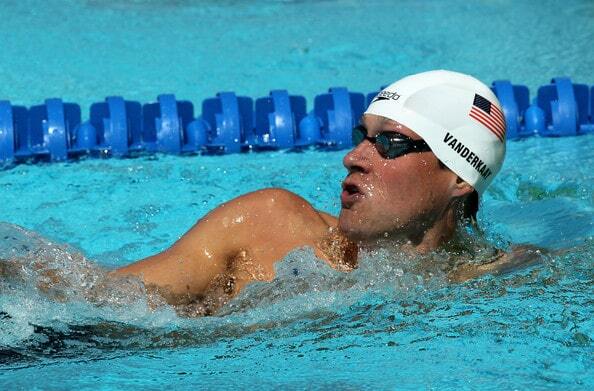 Peter Vanderkaay is one of the most decorated swimmers in history. 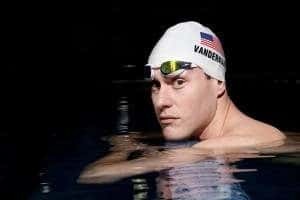 In addition to being a multiple-time NCAA Champion, American and World Record Holder, Peter is also a three-time US Olympian. He won Gold in 2004 and 2008, and Bronze in 2012. Phosphates in pool water Enzymes. Why treat your water with them?